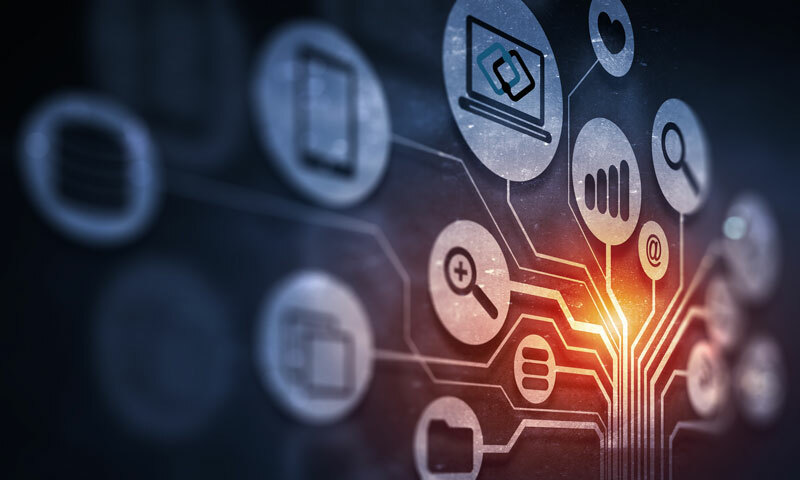 Electronic Data Interchange (EDI) technology is emerging as an essential integration for efficiently scaling your business. EDI makes it possible to exchange data with business partners electronically. This eliminates the need for paper correspondence and standardizes the communication format and flow. Growing a business requires optimization. EDI allows seamless interplay between vital business systems and trading partners enhancing your company’s operation. EDI simplifies the once arduous and complex tasks of manual data entry and transmission, as well as supply chain management. This makes it much more workable to scale without compromising the importance, or integrity, of the data and communication driving your business forward daily. 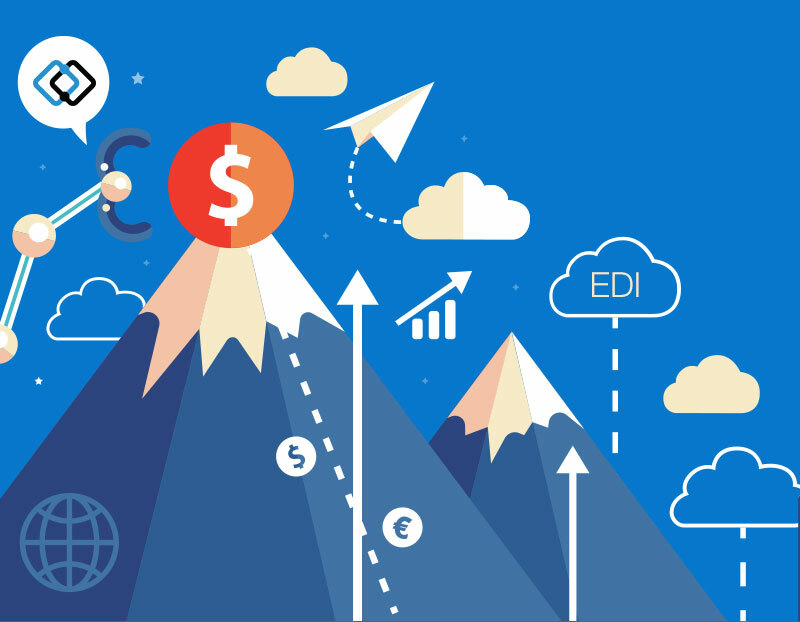 EDI helps companies scale by electronically communicating with trading partners and decreasing costs while increasing the efficiency of your existing systems and procedures. 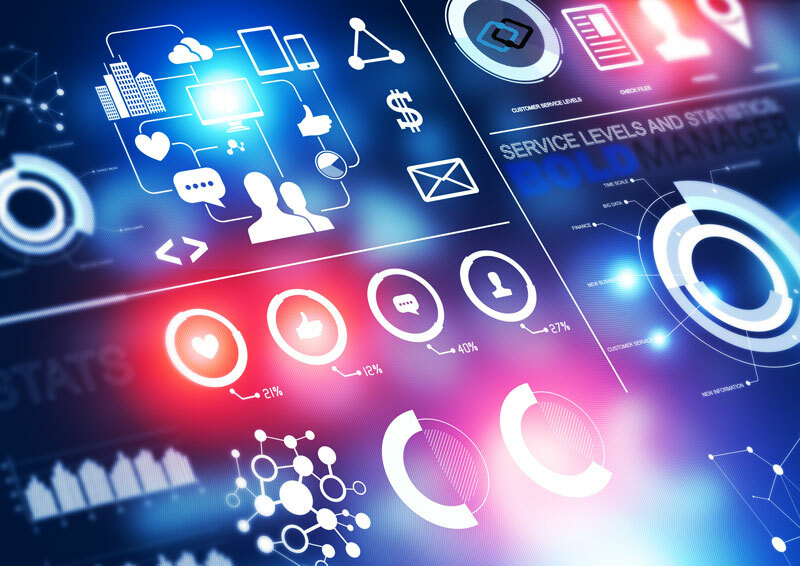 This technology can also help you easily maintain a standard level of compliance and elevate your strategic business planning to the next level of growth and success. Implementing EDI into your company revolutionizes how communication flows not only within your organization but also with trading partners. The ability to electronically send and receive data streamlines your communications by removing the need for sharing paper documents. EDI is fast, and the information exchanged is much more accurate and reliable than data entered manually. Companies can share information instantly, reducing the amount of time it takes to fulfill a business cycle. Rather than waiting for preparation, shipment, and execution of paper documents, you can leverage EDI to speed up the process and ensure data quality. Using EDI, you can do in just a couple minutes what used to take weeks. EDI also protects the quality of information you exchange against human errors that occur with manual data entry. 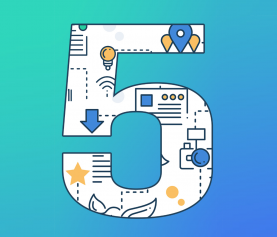 Increased speed and accuracy in your workflows with business partners help you to grow your business, increase customer satisfaction, and secure more business more quickly. There are always significant costs associated with manual document handling procedures such as personnel, printing, storage, filing, and postage. 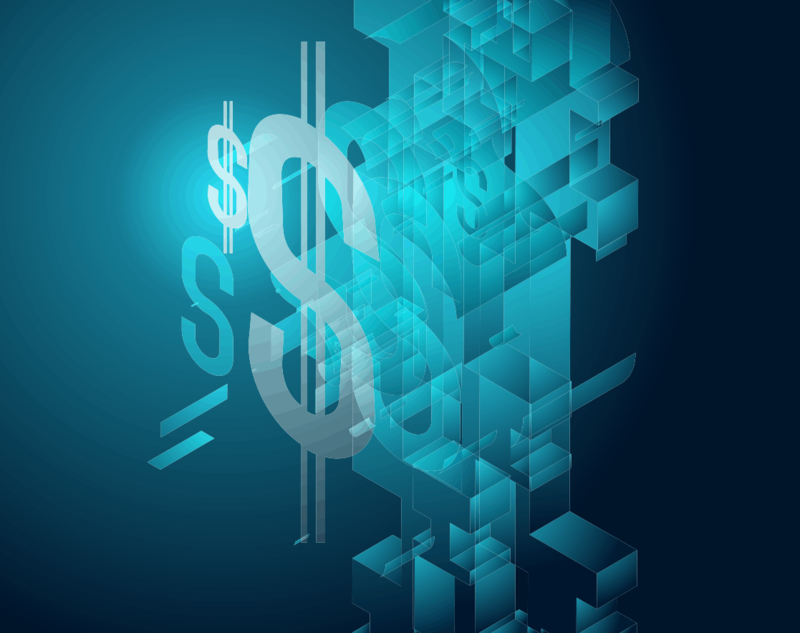 EDI helps reduce or cut these expenses by removing the paper and automating the process. This technology also decreases the number of errors or loss that can occur due to incorrect information or misplaced documents. 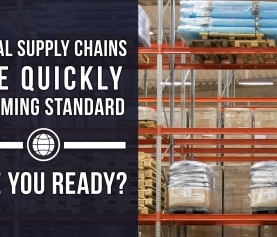 For a business dependent on supply chains or complex logistics, EDI can also be beneficial for enhancing efficiency. The automated data exchange between systems makes it possible to approve and track orders in real-time. You can also track warehouse inventory levels and usage to ensure that you do not lose any profits by over-ordering (or under-ordering). Your daily operations have to function efficiently and profitably to scale effectively. EDI automates many mission-critical business tasks and enables you to reallocate time and resources to other more important initiatives designed to help your business flourish. There are extensive regulations for the proper and compliant electronic exchange of private or sensitive information. Additionally, business partners may have requirements of their own on the transmission of their valuable information. 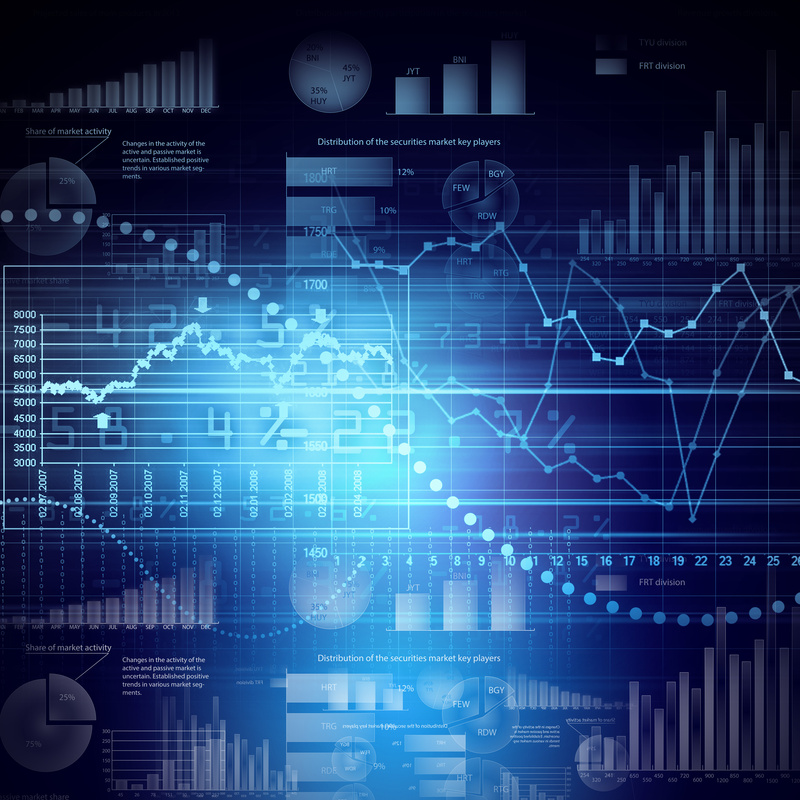 Using EDI, though, creates one standardized method for data exchange you can use with all your trading partners. This minimizes security concerns and increases efficiency by eliminating confusion around information exchange formats and protocols. To scale your business with success, you must be able to think strategically and plan your growth initiatives accordingly. 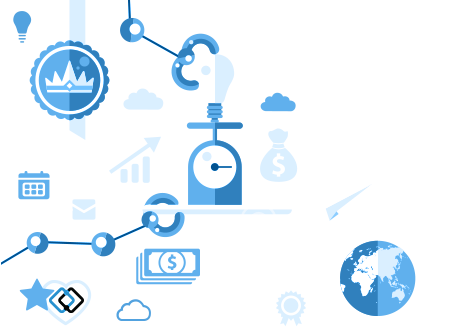 EDI technology helps you make informed decisions about the future of your business by giving you extensive insight into how the various parts of your company are performing. 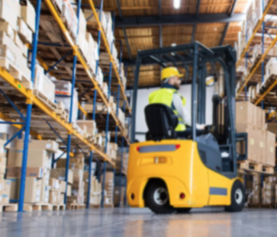 EDI offers real-time access to crucial data such as sales transactions and current inventory levels so you can analyze and forecast according to the demand for your products. This not only helps you make decisive and informed decisions about supply orders, but also helps you plan for the introduction of new or enhanced products as growth tactics. Additionally, because EDI is a standardized system used internationally, you can venture into new markets and business partnerships with confidence and onboard new business with ease. Using EDI also makes your business more sustainable and environment-friendly by reducing the amount of paper used to move your company forward. If you are working to grow your business and simplify your operations and life, then integrating EDI technology is not only a smart move. It’s an essential step to growth. 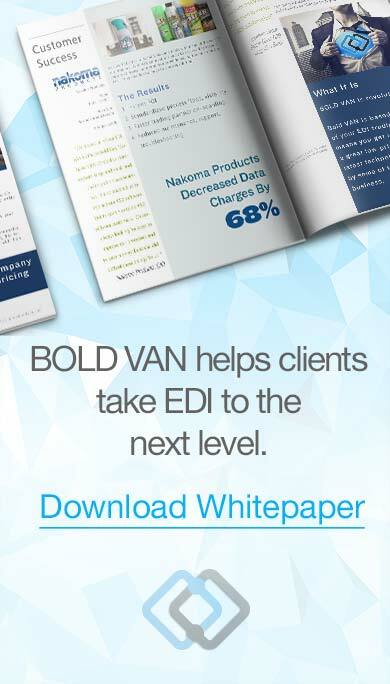 BOLD VAN is the premier EDI VAN when it comes to scalability. We are the first and only VAN to offer Trading Partner Pricing. From startups to enterprises, companies of all sizes are saving up to 80% in their EDI expenses. BOLD VAN charges for the number of trading partners you exchange data with rather than the amount of data exchanged. Let’s discuss how Trading Partner Pricing will impact your EDI expense today (844) 265 3777.